First Robotic Drone Created in 350 BC? 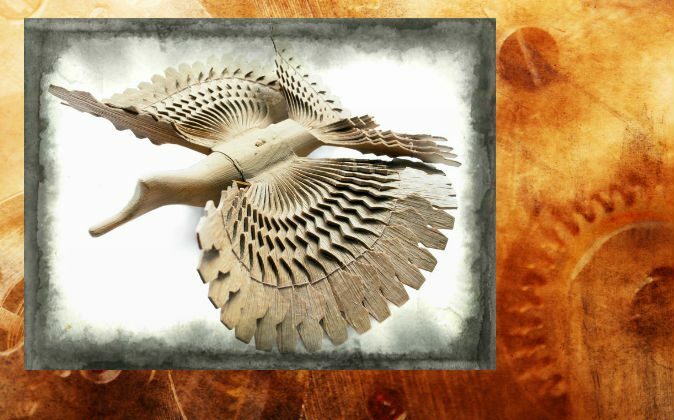 In 350 B.C., mathematician and founding father of mechanics Archytas of Tarentum invented a wooden mechanical dove. Stamp isn’t the only one to consider this flying dove a pioneering drone. A modern unmanned aerial vehicle (UAV)—i.e., a drone—developed by the Aeronautics Department at the U.S. Naval Postgraduate School was named for Archytas in 1993. While steam propelled the bird, it’s motion may have been guided by wires. It may have actually been a catapult, according to the Stanford Encyclopedia of Philosophy. About 300 years after Archytas built his dove, the Greek inventor Hero of Alexandria built what’s considered the first steam engine on similar principles. A fire under a kettle heated water, creating steam that was channeled through two L-shaped tubes on either side of a sphere, causing the sphere to rotate. 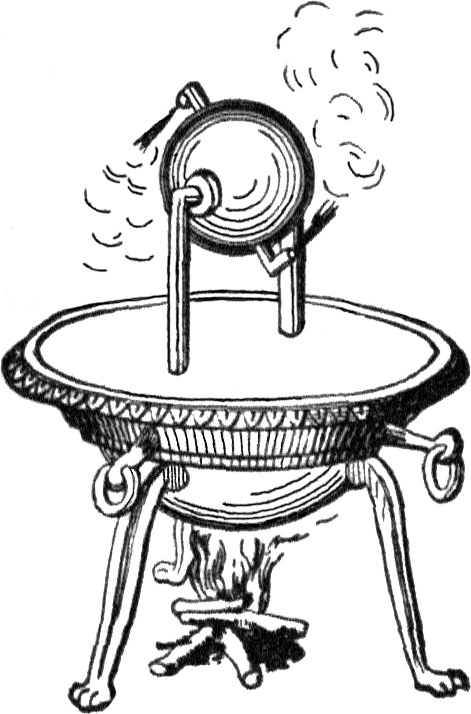 The device was called an aeolipile.